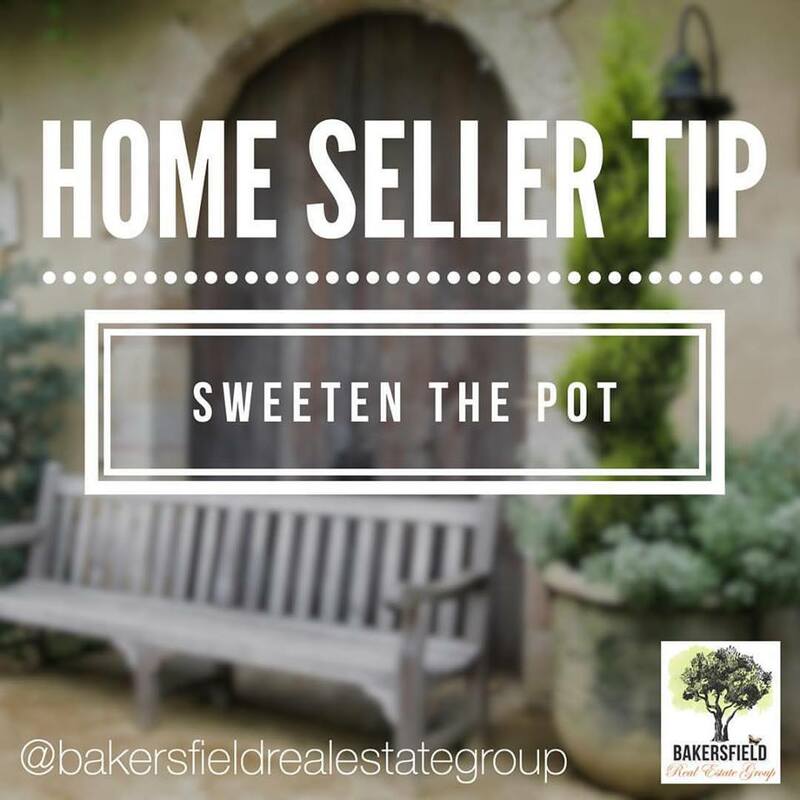 On top of staging your home and pricing it just right you might want to Sweeten the Pot to get it SOLD fast! Here are two great examples of just that! 1. You can throw in a 1 Year Home Warranty or Clear Termite Report. Buyers typically ask for this anyway. Why not offer it up front to set your listing aside? 2. Consider offer to assist with the buyers closing cost. This is be the difference between selling asap or waiting it out weeks or even months for a buyer. 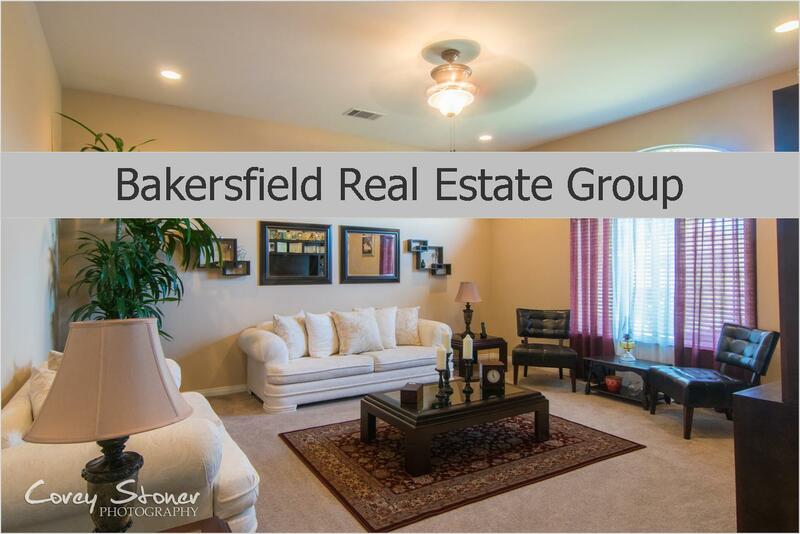 As always, call or TEXT if you would like us to help you Sell your home! 661.303.5401 You can also Click Here and Send us a request!